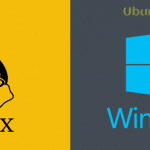 Ubuntu is one of the best open source operating system. 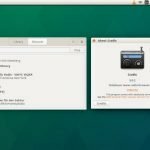 There are a lot of music player apps are available for Ubuntu on the internet. You looked for some great music players but you failed to choose the best one. Today I am going to share with you the best Music Player app for Ubuntu which you can easily run from your desktop. 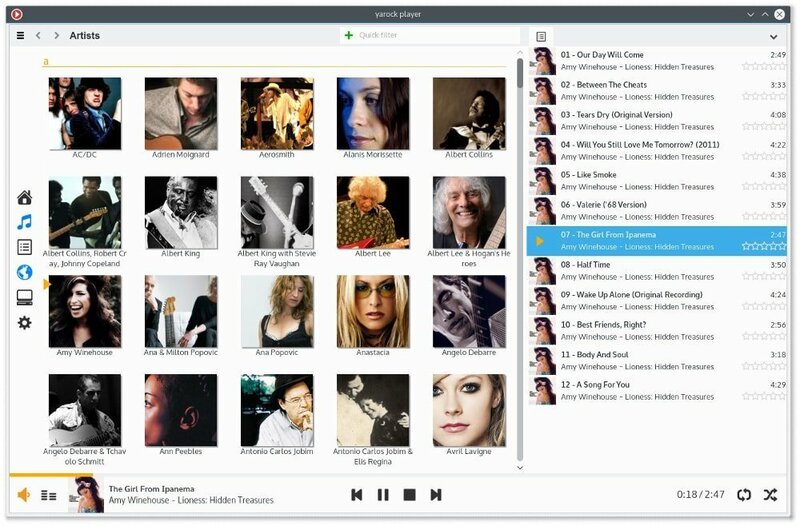 Yarock is known as the best music Player for Linux at present including some great features. The design and layout look very good which is very easy to use. You can easily select the different Audio Back End with this app because it supports multiple music collections at the same time. The installation process is very easy for this app. You just spend a few moment to install it. 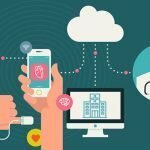 However, before installing it we should take a look at the features of it. 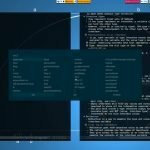 Yarock is the best music browser for Linux. Yarock features to browse your local music including artists, albums tracks, genre, folders, and files. Smart playlist generator. You can easily play your best music by simply dragging the music file on it. This app will provide you the easy search option from where you can easily search your best song. Do you want to save your song ratings? This app will provide you this special feature. You can easily enjoy Multiple audio back-ends feature with Yarock Music player. It mainly supports MP3, Ogg Vorbis, FLAC, WMA, MPEG4 AAC music files and high definition Audio equalizer. 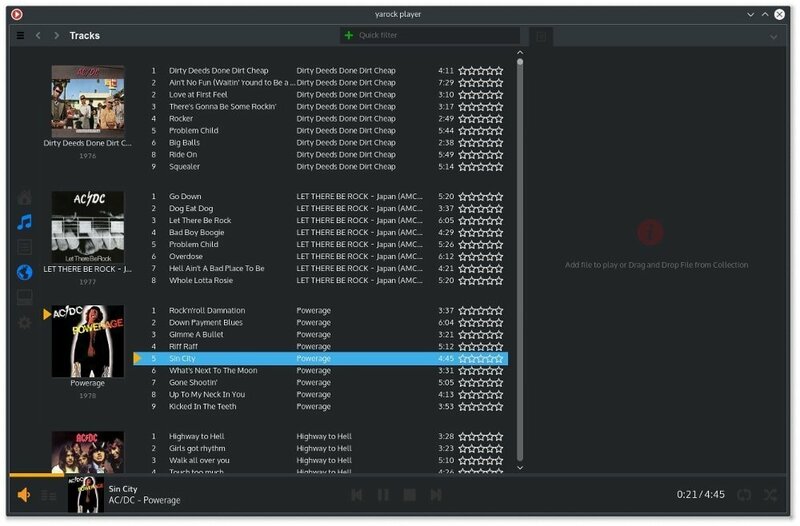 Yarock is a user-friendly music player for Linux which will provide you with a simple playlist with cover and rating. You can also use minimal window mode, Desktop notifications, Media shortcut etc. Do you want to enjoy radio streaming with a music player? If you want, Yarock will be the best solution for it because it supports TuneIn, Shoutcast, Dirble Radio Streaming. Yarock is very useful to save your favorites radio. Yarock features Artist biography, Albums contents, and Songs lyrics that you previously looked for!!! It is very easy to install Yarock Music player on Ubuntu with the PPA. When it will be successfully installed, you can easily run the music player from your application menu. I think you have got a clear concept about Yarock Music player for Linux. If you like it share it with your friends. Thank you very much. All the information and images are collected from Yarock official site.